NEW ZEALAND - You would think one of the world’s largest discount chains would be an advocate for, well, giving its shoppers discounts, right? But it appears retail chain Aldi could be attempting to sneak good deals from right under shoppers’ noses to allegedly increase grocery trip spending. According to the Herald Sun, Aldi has phased in smaller unit price labeling across its 523 stores, literally minimizing its shoppers’ ability to quickly compare the value of varying products. 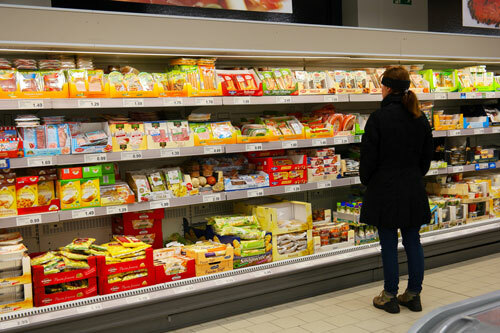 This week, reports surfaced that Aldi decreased the font size of unit pricing from 5 millimeters to 3 millimeters as well as altered the font from bold to regular print. Many shoppers immediately drew attention to the chain’s labeling mishap and criticized the move. An Aldi spokesperson was quick to defend the chain, amending the font change was an attempt to “declutter” the labels and “provide clear and clean information” to shoppers. Will Aldi’s claim be enough to get the retailer out of hot water with its loyal shoppers? 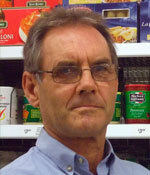 AndNowUKnow will continue to report on the latest grocery retail news affecting the fresh produce industry.